But what about hacking your way to growth as a new entrepreneur working alone i.e. a ‘solopreneur’? The phenomenon has arrived and it’s here to stay. Many of us are now cutting the costly overheads that come with operating huge offices and numerous employees. It just makes sense. So, with limited hours (and budget) working for yourself – how do you efficiently maximize your presence and get noticed by those who matter? Growth hacking is a turbo-charged form of marketing where you shed anything that could derail or distract. It requires an unconventional mind-set. You must focus on your market with laser-sharp precision, guiding your audience towards conversion; throwing out anything that won’t help you grow as a business or personal brand – incredibly useful when tasked with the many demands that come with being your own boss. There’s obviously a little more involved but with a clear goal, you can start a growth hacking campaign right now. That’s the best thing about it. I did. You can too. As a marketer and entrepreneur, your objective is to create content that positions you firmly within the very top percentile of your niche. What does this mean? It’s simple: your content needs to perform better than anything anybody else has written before. It must be irreplaceable, lengthy, robust, attractive and highly shareable. You might only work on a single blog per fortnight. That’s perfectly okay. Each blog could take days to put together – even longer in some cases. Not every piece of content will go out on your own website either. Some of it will be published on other sites too. You can’t just toss content onto a website and expect people to read it. That’s not growth hacking. Your content needs to drive people to a goal. Your content needs to get seen. The ultimate goal is to build your credibility. No hard-sell needed; this will come naturally. Guest posting is an exercise of quality over quantity. It’s an absolutely essential component in your growth hacking campaign. Do not take this lightly. 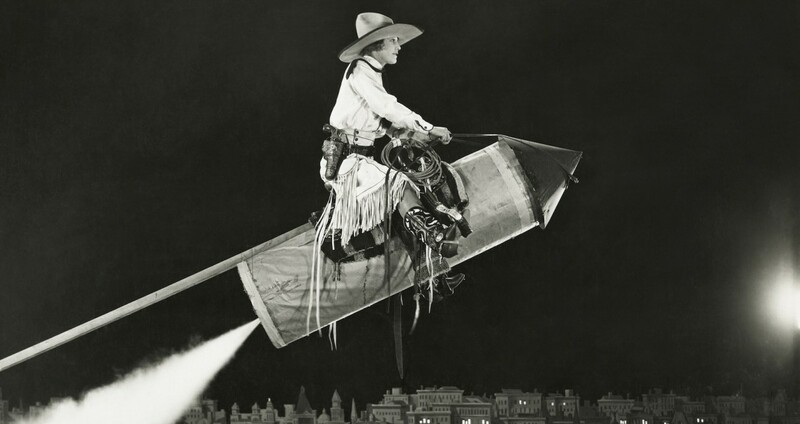 Guest posting can take you to dizzy new heights; just one great link from a key influencer or popular website will ignite rocket fuel and drive results faster than you’ve ever seen before. You’ll also become associated with some big names…exactly what you need to grow swiftly. When you’re looking for a new blog to place a guest post, what are your key criteria? A site that is actively seeking guest authors is not the best choice. Instead, you need popular blogs that are publishing industry-leading content, written (or curated) by an influencer in your niche. If the answer is yes, they probably won’t hesitate to accept your post. Your eventual aim is to become one of the influencers your audience admires. It’s effortless promotion: once you’re considered an influencer, people literally walk up to you and buy things. Now, that is cool! Think about it – would you rather blow thousands on advertising – or would you like to attract custom without spending a penny? Well, that’s what happens if you dedicate the time and effort to building a solid net of compounded relationships in your industry. The possibilities are endless and it can all be achieved if you know how to speak to people the right way. Treat everyone with respect, kindness and generosity. This ‘good karma’ will pay dividends for you later on. Don’t you dare say you haven’t got time for consideration of others! You know that you need content to fuel your growth hacking project. The better the content; the more rocket fuel you light under it. But how to understand what’s working? Simple: you need to test and measure everything. No single page should be published without multiple ways to harvest data. If something just isn’t working, don’t waste any more time. Either re-work completely or toss it and move on to the next strategy. And of course, use Google Analytics! I shared insight into some analysis methods here. Growth hacking is an express route to growing a young company or personal brand. There are no set rules or pre-formed processes. Instead, you’ll leap-frog over some parts of traditional marketing and power forward with whatever helps you to grow. If something fails – ditch, learn and reinvent. Be prepared to invest money and experiment with everything – even if that involves risks. As an enthusiastic new entrepreneur, you have everything you need to begin your first growth hacking experiment. Now you must apply content, data, relationships and hardiness until you reach influencer status!